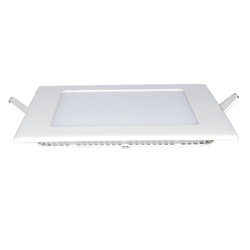 We offer high quality 15 Watts LED AC Panel Lights which are used for various purposes. 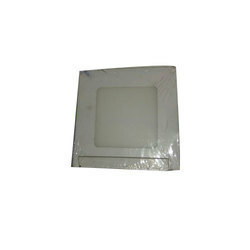 These panel lights offered by us are used at various places. To ensure complete protection of the product against any kind of breakage, we make use of reinforced plastic.